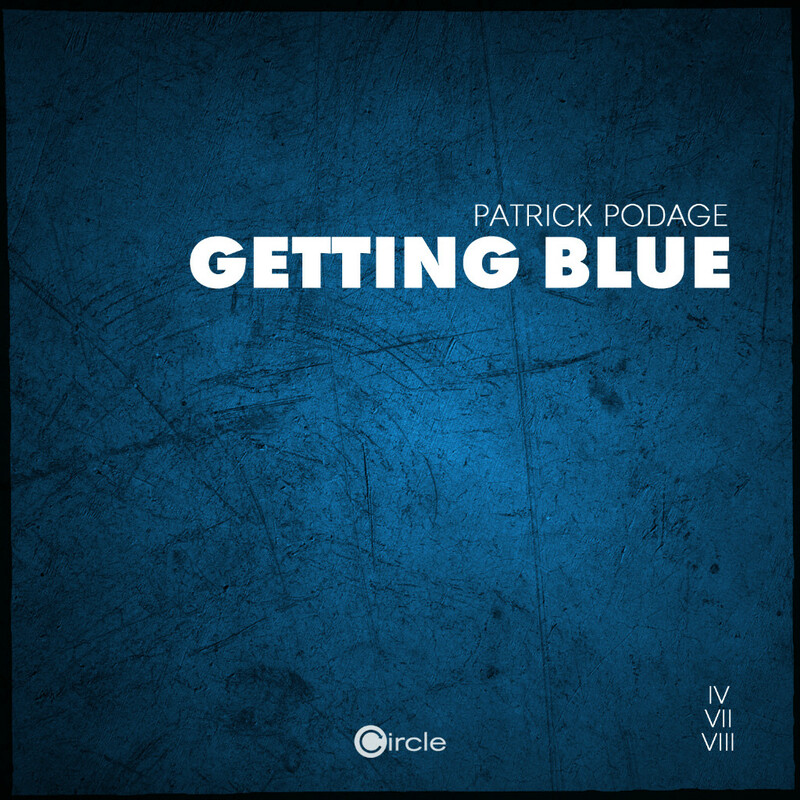 The Swiss producer and DJ Patrick Podage learned very early, how to create new sounds with his instruments and how to write his own innovative pieces. With experience beyond Hip Hop, Drum'n'Bass, House and Techno, he is a guarantor for playful and creative sounds in electronic music profession. 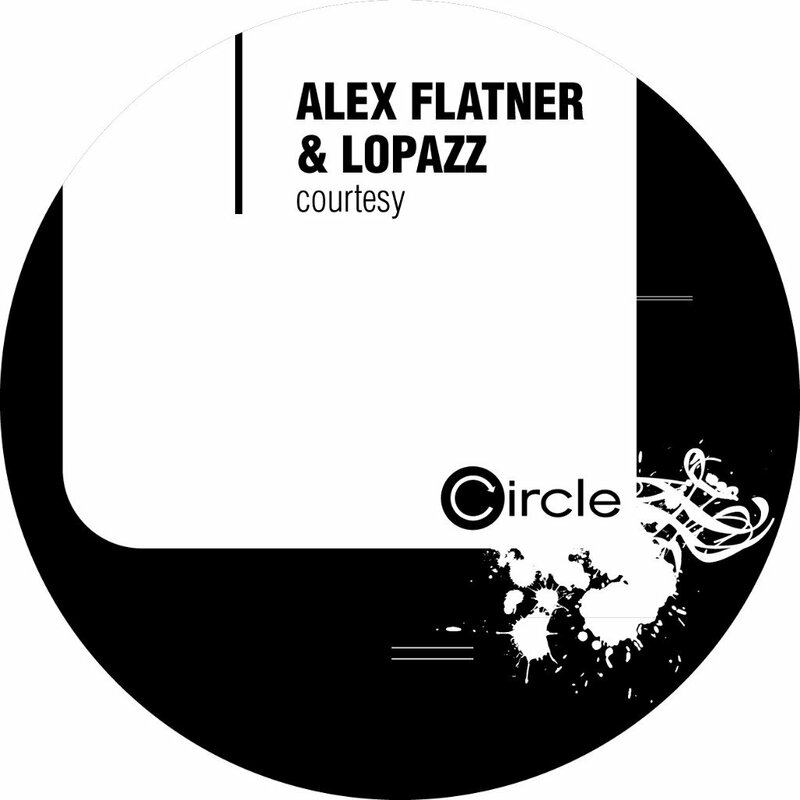 Now resupply is coming... On his new Getting Blue EP on Alex Flatner's label Circle Music, he presents himself from his most groovy side. 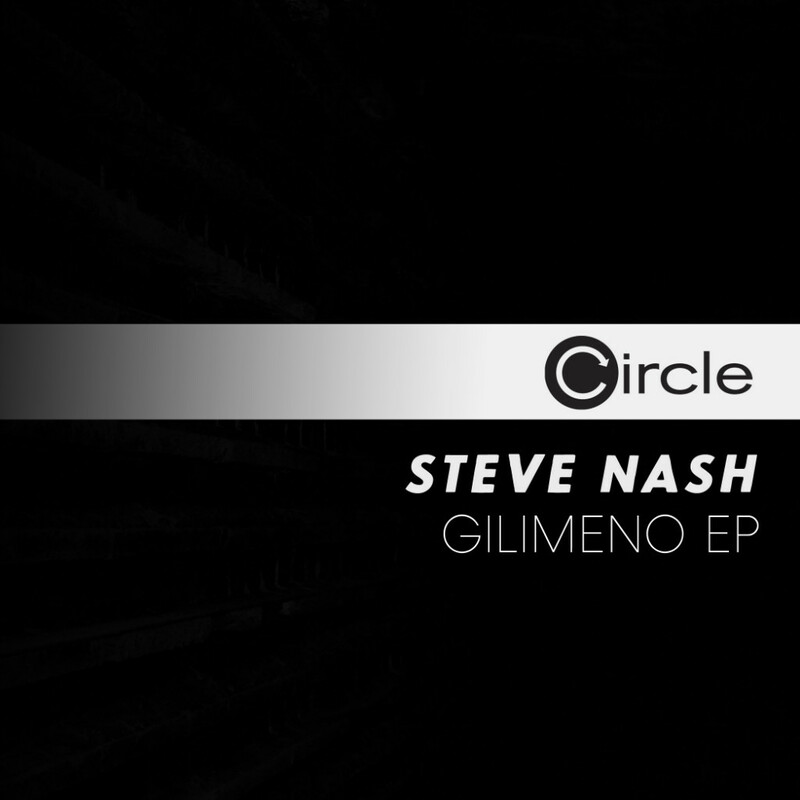 In the title track itself Deephouse synthesizer nestle against scratchy basses and the beats are embraced by warm melodies. 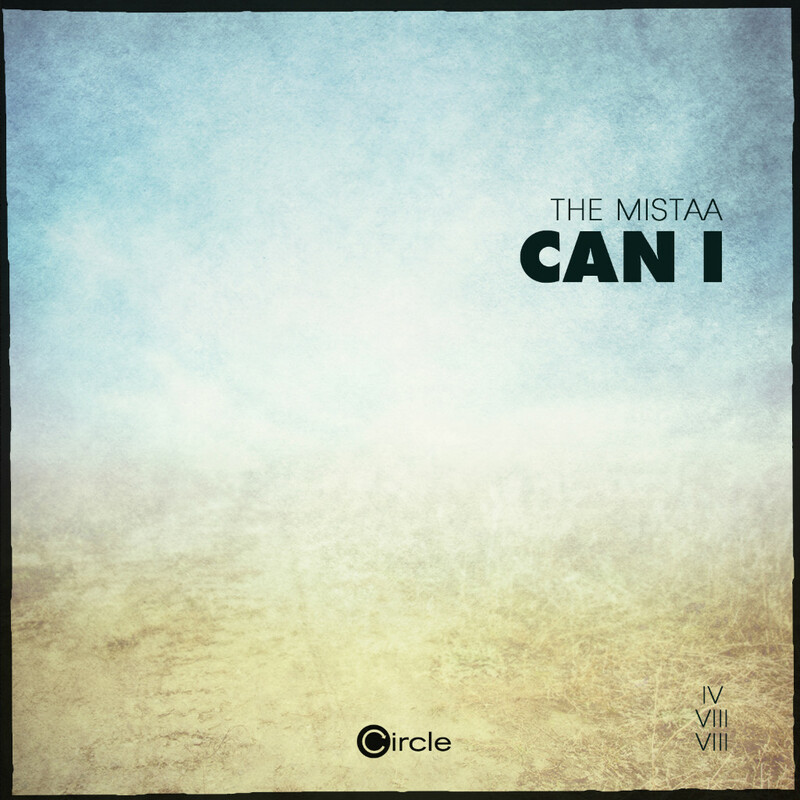 A driving and equally relaxed remix comes from Erhan Kesen and also the Australian Murat Kilic gives the original a very special touch in his remix. Last but not least: Along with Clara Gostynski, Patrick conjurs a Tech-House monster called Fantomes accompanied with heavenly vocals in French.